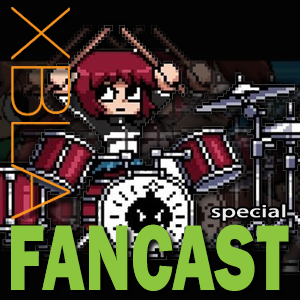 Fusion: Genesis was developed by Starfire Studios and published by Microsoft Studios. It was released November 9, 2011 for 800 MSP. A copy was provided for review purposes. 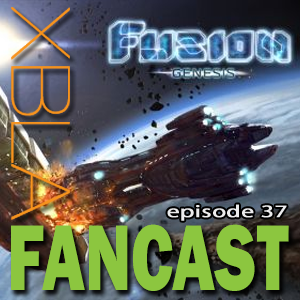 Fusion: Genesis certainly isn’t the first game on XBLA to put you in control of a spaceship but it is definitely the most ambitious. While it may not have the scope or freedom of a game like EVE Online it comes closer than you might expect. 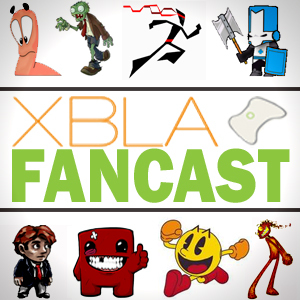 It’s a pretty slow time for XBLA games and XBLA news at the moment, so there’s not a lot of XBLA discussion on this weeks show. That doesn’t stop us though, as the regular crew of myself, Perry and Todd are joined by John Carson to talk for around an hour. Subjects include Fusion: Genesis, Skyrim, Dragons, Modern Warfare 3, Jet Set Radio and Dragons. It’s a fairly offbeat show (with some cursing, apologies) but we think it made for a fun one. So give it a listen and let us know what you think! 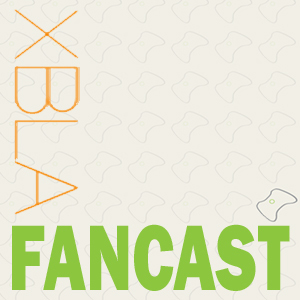 XBLAFancast Episode 37 – Space! A slightly late show this week, technical problems and business were the cause. Once again we’ve got lots of discussion though, so hopefully that’ll make up for it! Todd and Perry have been playing a bunch of Guardian Heroes (check out Perry’s review) so they talk the so 90’s it hurts brawler for a while. 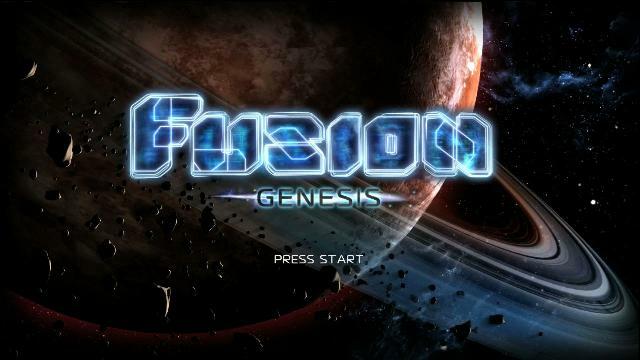 Then Todd and I move onto Fusion: Genesis (review forthcoming), we try our best to describe our time so far with this ambitious, if confusing, space-faring game. Another week with a very slow list of releases and by that, we mean only one new release this Wednesday from space. 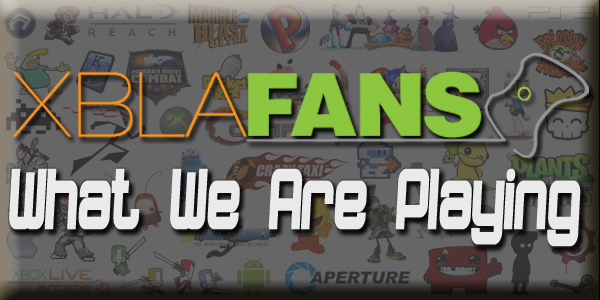 Fusion: Genesis was developed by Starfire Studios which was created by ex-Rare developers. It is an action space shooter with role-playing elements such as mining and strategy elements for battles and scanning planets for items. Check out the launch trailer after the break, this shooter will set you back 800 MSP and stay tuned for our review on XBLAfans.